It was ok. 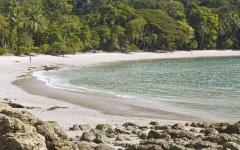 Thought tours at rainforest were excellent but tours at beach area suffered. The beach tours were very below our expectations. We were never told time frames of tours and then we find out we are on a 3 hour road trip one way for a less than 90 min rafting tour. Never would have agreed to it. Especially when we found out there was a tour only 30 mins away. Also we were on long car rides from rainforest to beach and from beach to airport we were never provided or asked if we needed a bottle of water. And when we stopped for lunch from the rainforest to beach on a 5 hour car ride we had to pay for the lunch of the driver. The driver never offered to pay for himself he expected us to pay for him. Rain forest trip was very good. And tours there were private and very good. But again we had a long drive from airport to rainforest we never were offered bottle water which is expected in long car rides. Thank you very much for your valuable feedback as we always appreciate candor from our travelers. 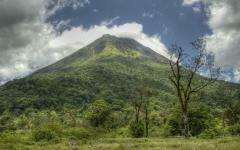 -The two tours in the Rainforest (Arenal Volcano) were private adventures, while the beach tours were shared adventures. While both are excellent ways to explore our country, we see that private tours might be more appealing to you. We are sorry to hear the shared tours with other clients (small group) were not as enjoyable for you. 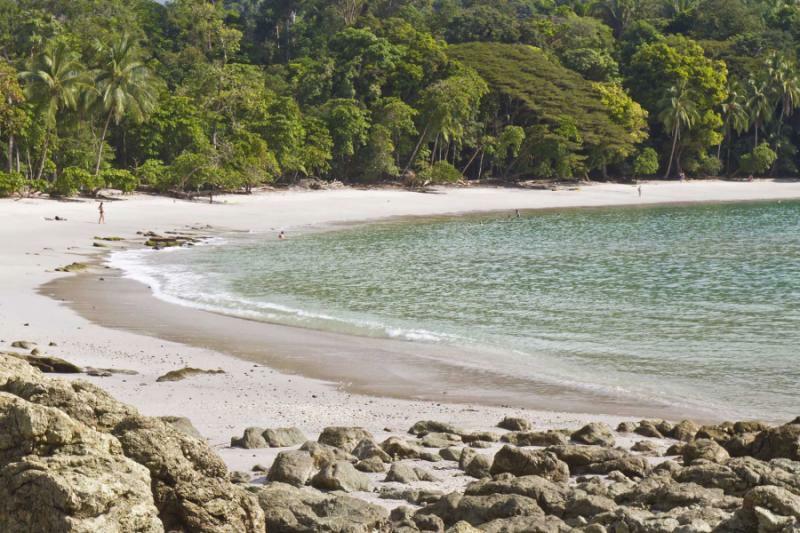 We received your last minute cancellation for the Sunset and Snorkeling tour as well at the Manuel Antonio Beach Area and we cancelled this for you immediately upon your request. -The rafting adventure at the Savegre River is approximately a 1.5 hour drive to the point on the river bank and a 1.5 hour drive back to your hotel. We have added the driving time to the description of this specific adventure including the time on the van to pick up passengers at the several hotels when it is not a private adventure. The time on the river is approximately 2 hours depending on the water level. We hope you enjoyed the rafting itself and the lunch provided on the way back to your hotel. The other river you found out about, The Naranjo River, is actually a half day adventure and though it is closer, the river has very low water level right now. Although this is the beginning of our dry season, it already resembles a floating trip rather than the rafting adventure that you chose. We check daily on the conditions and water levels of the rivers to see if they are satisfactory or if they should be cancelled. - In reference to your 5 hour drive, as you will recall, we had originally scheduled the Crocodile Safari including lunch precisely to cut the 4.5 hour drive into two parts. You would have enjoyed a guided wildlife boat adventure and lunch on the way to your beach hotel, arriving in time for you to enjoy a drink as you wait for the sunset over the Pacific Ocean. However, you told our driver to skip this adventure at the very last minute and asked him to stop at a different restaurant for lunch. Our agent called and spoke to your husband to verify the cancellation, which he said was correct and that you just wanted to go directly to the beach. The restaurant you stopped at traditionally provides a free meal for drivers who take clients for lunch there and we believe that is why you did not see our driver paying for his meal. This is also true at The Jungle Restaurant. We regret that you decided to skip this leg of your journey as it would have been a nice rest stop and also would have avoided any confusion regarding the lunch for our driver. We are sorry for this misunderstanding and we just wanted to clarify this situation to you. 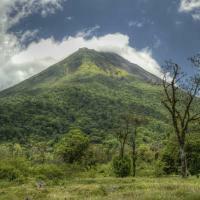 In addition, something which contributed to the perception of this being such a long drive, was that we received your request in writing the day before to stop at a coffee plantation and have the opportunity to buy coffee on the way. We gladly arranged this detour and instructed our driver to stop at the coffee plantation, which he did. He then took you to buy your coffee at a separate location as well as several other stops per your request. On this same day, upon your request, we assisted you in securing an upgrade at the hotel and at a better rate than what you had already negotiated directly with their front desk. We also helped to change the pickup time for your departure flight since you changed your international flight. -We regret that you did not mention any of this to us during your trip or in the farewell call, as we would have clarified it right away. Your husband told our agent during his farewell call that he had learned to say Pura Vida as he thanked him for the opportunity to serve you both. As our agent mentioned when he met you at the airport to greet you upon arrival and as I told you in my welcome call, we are here 24/7 to assist you with any changes, concerns or special requests by phone or by e-mail anytime. 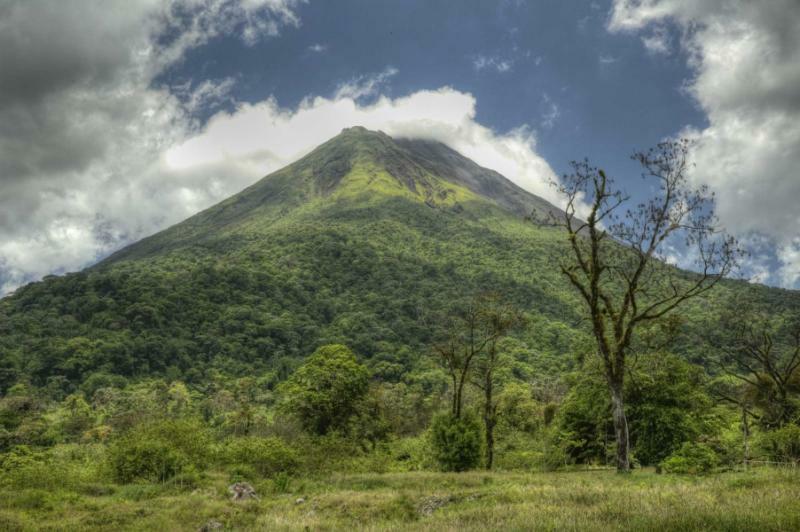 We would be honored to serve you on your next adventure to Costa Rica.